Ev-ery-one Who’s Here To-day Will Get A Glimpse Of…..FAT BALLET!!!! As the daughter of a dancer, I grew up observing my mother and her friends’ constant obsession with bodily perfection. In their minds, nothing was ever good enough – thighs were too thick, stomachs were too soft and squishy, bottoms were too bulbous. None of it was true, of course. They were beautiful, all of them, and each one was incredibly talented. And surely, I thought, that was all that mattered. Right? To be a ballerina, I soon realized, you really did have to be perfect. Or have any flaws in your physique. You could bet your dancing days were done. But I didn’t like that. I didn’t like watching my mother and her friends torturing themselves with grueling exercise regimes, restrictive diets, and self-loathing binges. I didn’t like seeing beautiful, talented people being convinced of the fact that, just because they didn’t fit a certain type of societal mold, they were worthless. I wanted a world where dancers were appreciated for what they could do, not for what they looked like. And that’s when Olga Dolovich, and the fellow members of The Fat Ballet Company, popped into my head. 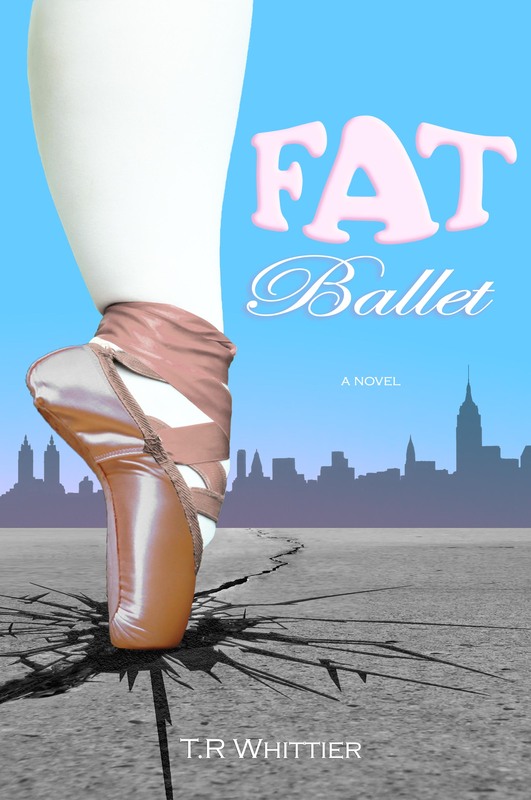 FAT BALLET – Dance Without Discrimination!